Whether it’s exploring the outdoors, getting your foodie fix, or adventuring in the urban jungle, there’s no shortage of free things to do or places to go in the western suburbs of Melbourne. 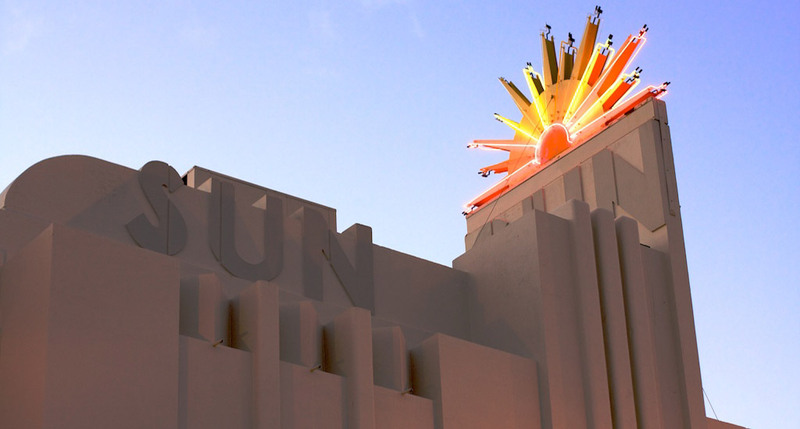 Opened in 1938, the beautifully restored Sun Theatre is a veritable treasure trove of art deco stylings and always has a great selection of mainstream, independent, and classic films screening. Snuggle up to your honey with wine and popcorn, and your night is set. A gorgeous vineyard in the middle of suburbia? Say no more. Rose Creek Winery has been described as “Tuscany in Keilor East”, with the house and vineyard surrounded by 300 olive trees, fresh fruit, and vegetables. Keep an eye out for one of the Siciliano family’s special open days, or book a cellar-door appointment for a private tasting. Nothing says ‘I love you’ like making your sweetheart eat your dust on the racetrack. Ace Karts claims to be “as close as you get to pro racing without a fireproof suit”, which we think is a good thing? In any case, strap yourself in for a day of extreme fun at high speeds. Melbourne’s largest new and second-hand market is bound to have something that strikes your fancy; it’s 1,400 stalls of clothing, arts and crafts, electronics, tools, plants, and fresh product, after all. This one isn’t just for treasure-hunting couples, either; it’s also a great day out with friends or family, or even going solo. Ever tried Croatian food? Think of all the tastiest components of Eastern European and Mediterranean cuisine melded into some of the most mind-blowing flavours you’ve ever eaten. Katarina Zrinski is located in the Croatian Club, so it’s safe to say they know a thing or two about Croatian food. Try the sarma (stuffed cabbage rolls) for something deliciously different. Despite the name, Dumpling House in Moonee Ponds isn’t actually a house made of dumplings – it is a restaurant filled with delectable dumplings as far as the eye can see. Not sure what to order? Get the pan-fried juicy bao. You won’t regret it. Feeling parched? Quench your thirst with a specialty cocktail, craft beer, or a glass of vino from the carefully curated wine list at Ginger Annie, or grab a light bite to eat from the Asian-inspired share menu. Word on the street is that Tasia and Gracia of My Kitchen Rules celebrated their win here, so you know it’s the real deal. Just 30 minutes from the city, Open Range Zoo brings an African safari adventure to Melbourne’s West. Spend the day checking out a wide variety of animals grazing together on 225 hectares of picturesque savannah. 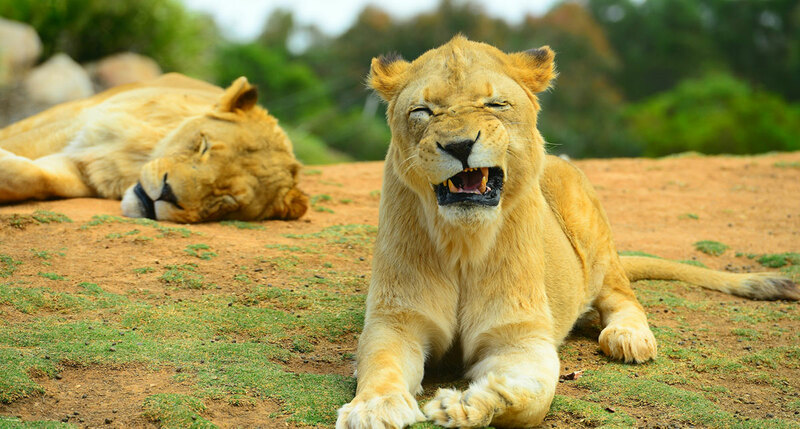 Don’t miss the Pula Reserve Walking Trail, where you’ll have the chance to come face-to-face with gorillas, lions, monkeys, and cheetahs at play. Scienceworks has a fantastic permanent exhibition – Ground Up: Building Big Ideas, Together – made just for kids up to five years old. The exhibition is divided into three age activity zones, so there’s fun to be had by everyone from babies to big kids. When they say “Playland”, they mean it. Lollipop’s Playland & Café caters to kids of all ages, with a play maze for big kids featuring a jumping castle, speed slides, inflatable slide and ball pit, and a dedicated toddler area with a mock water slide for younger kids. For kids aged five and over there are three rock climbing walls to choose from. If you’re looking to get a better idea of property values in Melbourne’s Western Suburbs, take just 30 seconds to request your free property estimate from Upside. You’ll be able to view historical sales in the area to see how the property values have changed over time, and learn more about similar properties that have recently sold nearby for an in-depth review.